The book gives a vivid view of Nigeria’s evolution from the occupation of Lagos in 1861 to the granting of independence to Nigeria in 1960 by the British Government. 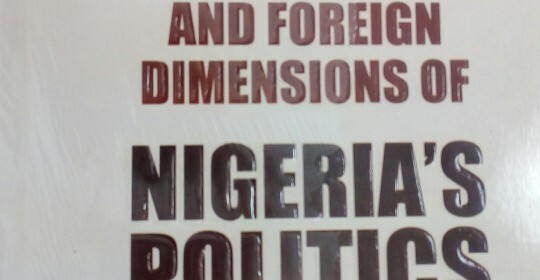 The book also discusses the interface between domestic and foreign policy. The author also made attempts to look forward to the future and to make some general pronouncements about the way forward.